Welcome 80’s Café! 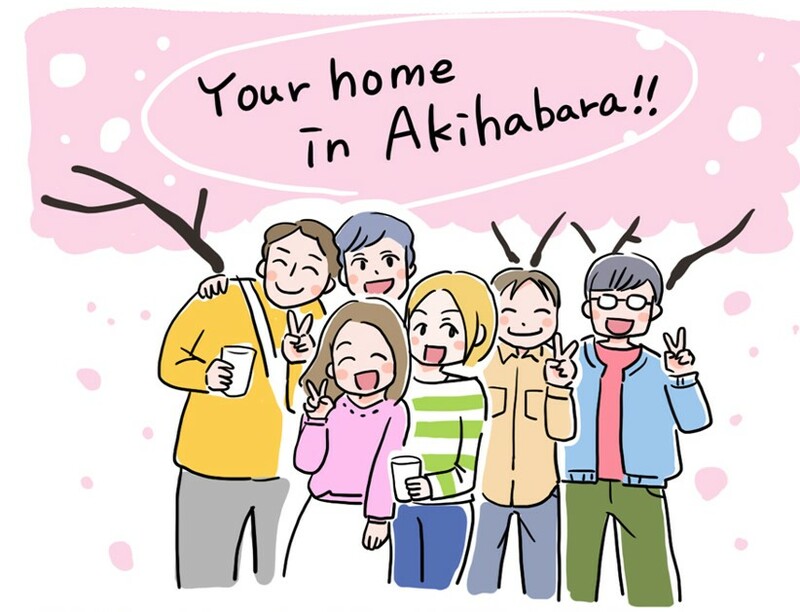 Your home in Akihabara, Tokyo! 80’s Café new homepage started! © 80’s Café | All Rights Reserved.